RTI International released obesity data for the US at the neighborhood level in 250×250 meter grid squares. I downloaded the state files and joined them together into a single PostGIS layer. I converted the grids into points by generating the centroids of the grid. The points were then joined to Census tracts and their values were averaged by tract. The tracts with the obesity data were then joined to the food desert tracts from the USDA. USDA provides data on food deserts in the US. The data is provided as an Excel spreadsheet and can be joined to Census tract Cartographic Boundary Files. A PostgresSQL dump of the table containing the food desert data joined to the Census tract geography is available for download. Processing steps are document below. # script to download, extract, and import Census Boundary Files of tracts into postgres. I converted the pdf files at the Texas Department of Public Safety to csv files. Come and get your love. 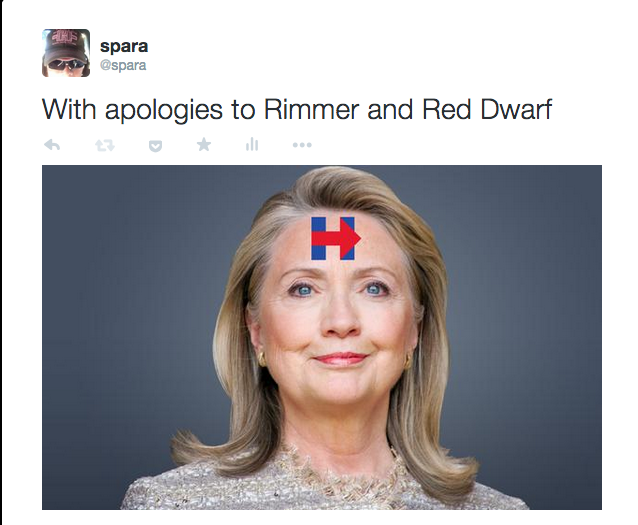 In a fit of Saturday morning creativity inspired by several cups of coffee, I wanted to make a weak troll of the Hillary campaign logo. However, I didn’t have Gimp installed on my computer because who wants Gimp installed on their computer? The logo reminded me of Rimmer the hologram from Red Dwarf. The Hillary Clinton campaign site generously provided the logo as an SVG. Which I converted on line to a PNG with a background transparency. 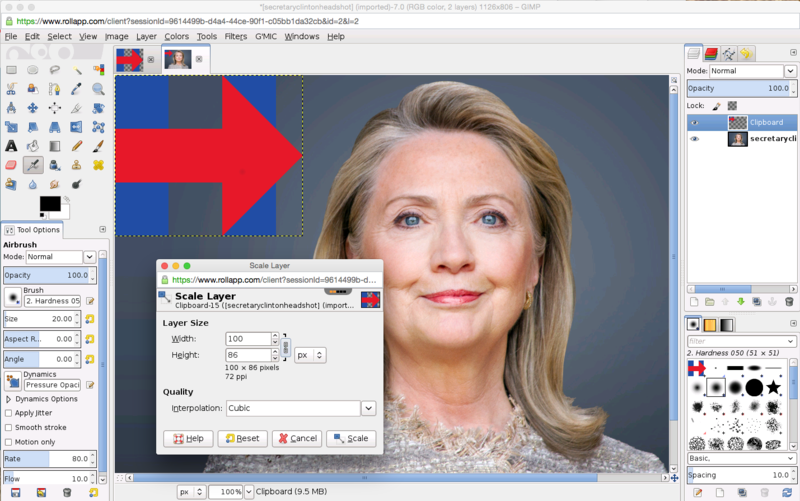 But what about Gimp, the dilettante’s answer to Photoshop? 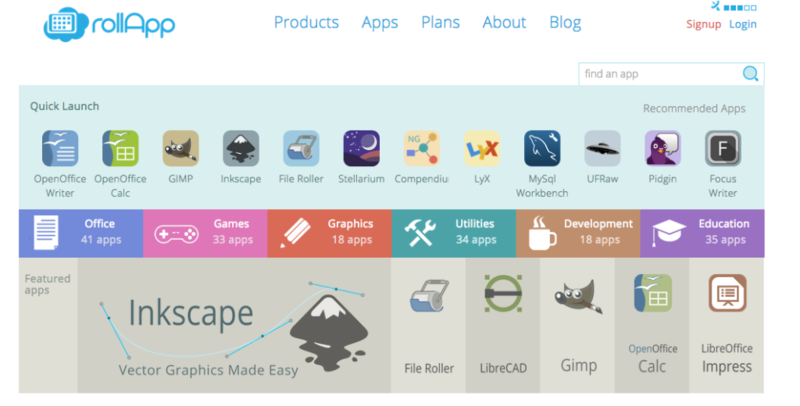 Fortunately there’s rollapp.com, that provides quite a number applications through the browser, including Gimp. There are several options for online storage, i.e. a place for reading and writing files, including Google Drive and DropBox. I uploaded my files to DropBox, opened them in Gimp, and scaled the logo. I placed the logo in the appropriate place, saved the file and tweeted away. It’s amazing that I can run the full version of desktop software in browser and it’s not all running within the ecosystem of a single company <cough> oogle</cough>. Thanks @rollapp! 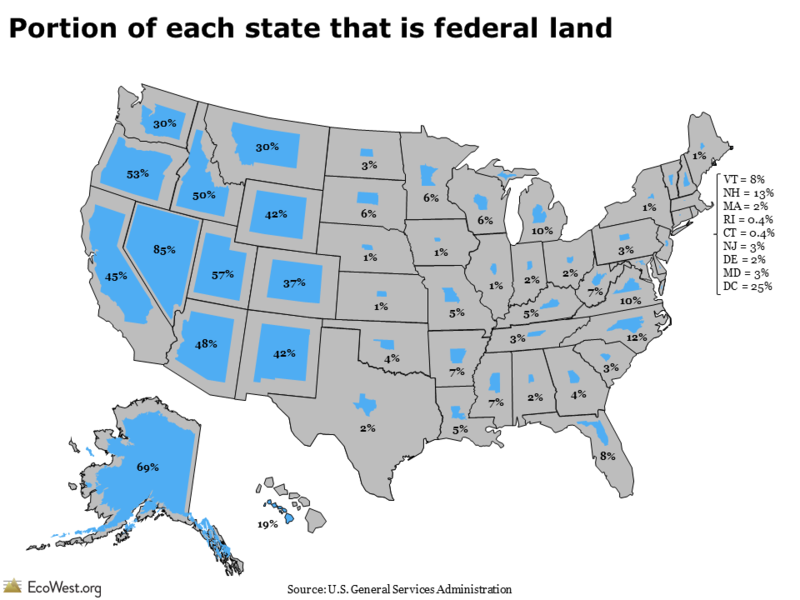 I liked this map a lot and how it resizes the state to the proportion owned by the federal government. I found the raw data in a pdf so I converted it to a Google Docs spreadsheet to make it easier to use. Get the data. The following items are in the lost and found.